Re: Eligibility for BBA or MBA after intermediate? MBA is a post graduate program of duration year and for this course a graduate degree is a must so you can not for an MBA after your intermediate. Yes but if you complete your BBA which is a graduate degree then you can easily go for a post graduate degree of MBA. After graduation you have to sit for the exam of CAT/MAT, XAT or IBSAT and also you have top come up with a good rank as it is a MUST to get into a good college. 10+2 passed from recognized university or equivalent qualification. Master of Business Administration is 2 years Post Graduate Degree course in business and management . For BBA course you have to clear examination of 12th in any stream. Than you can get admission in BBA. 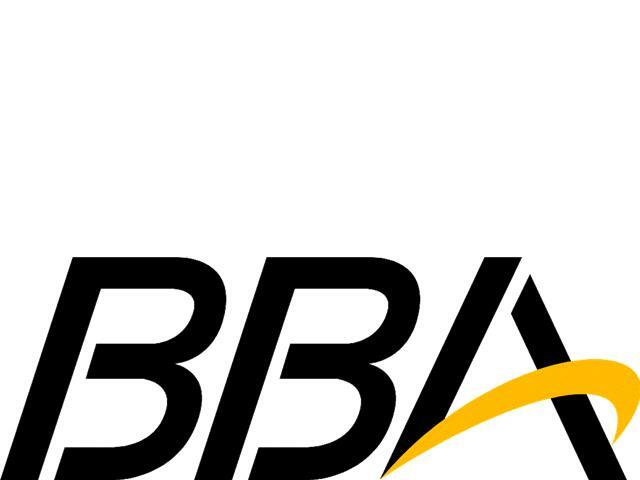 BBA is 3 years of Bachelor Degree course which is known as Bachelor of Business Administration. After successful completion of BBA you can go for MBA which is 2 years of master degree course known as Master of Business Administration. You can get many opportunity after complication of your BBA and MBA. For further information you can search on google.com regarding colleges details, and fee structure, and many more details. BBA is a graduate degree course and you can do BBA after your class 12th. Of course you can do the MBA course.To be eligible for this course one has to complete his/he graduation course.So first you have to complete your BBA course and try to score more then 50% marks or minimum 50% marks in your BBA aggregate so that you can do the MBA course after your graduation course. If you want to join BBA after Intermediate, you can get direct admission. But if you want to join MBA course, you should have completed Graduation. After the completion of intermediate, you won't be eligibile to do MBA, Since it's an post graduate degree which needs you need to have minimum qualificatiom of Graduation from an recognised. However you can apply for the BBB. BBA refers to Bachelor of Business Administration , which is an graduate degree of three years related to management studies. You need to have minimum 45 % in your intermediate in any stream from an well recognised for applying Bba. If you from an reserved category, then you need only 40%. Some university conducts their entrance exam for admision and while some give admission on the basis of merit list. You are eligible for Bachelor of Business Administration after 12th class.Bachelor of Business Administration is 3 years Undergraduate Degree course . Can i take intermediate MPC and do Pharmacy?